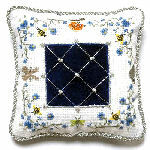 This pretty little pincushion is stitched on 16 count aida in cross stitch. 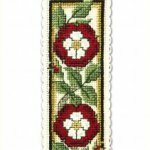 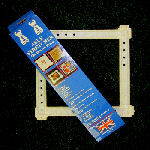 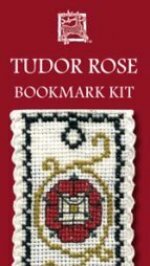 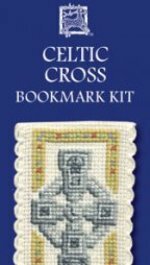 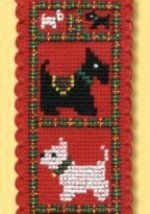 Counted cross stitch bookmark kit. 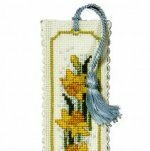 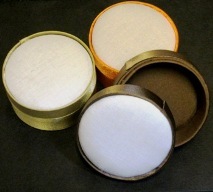 Contains aida band, all threads and chart included along with backing felt and tassel for finishing off.